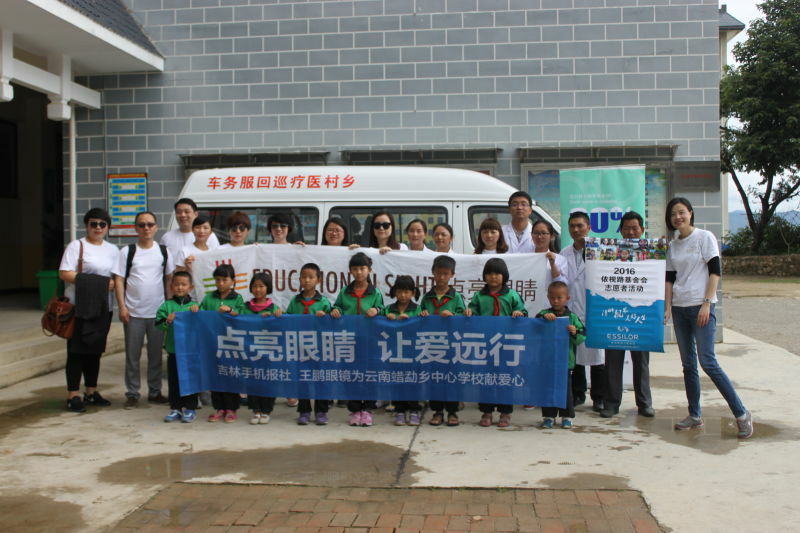 Last week volunteers from Essilor Vision Foundation China and Essilor Group partner OPO Optical headed to Longling County in Yunnan Province to help over 300 children see clearly and perform better at school. 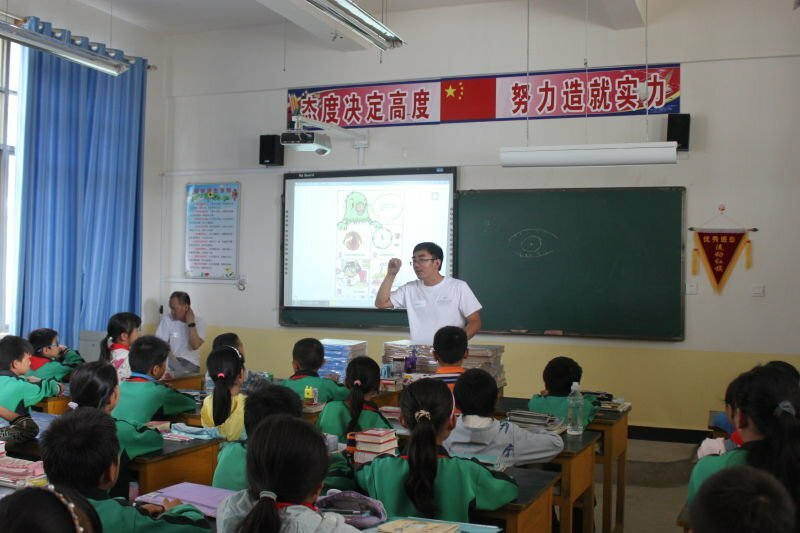 Last year Essilor Vision Foundation China launched a partnership with the NGO Education in Sight with the aim to bring vision care to school children in Yunnan Province. 80,000 students have since been screened and 6,000 myopic children have been equipped with glasses. 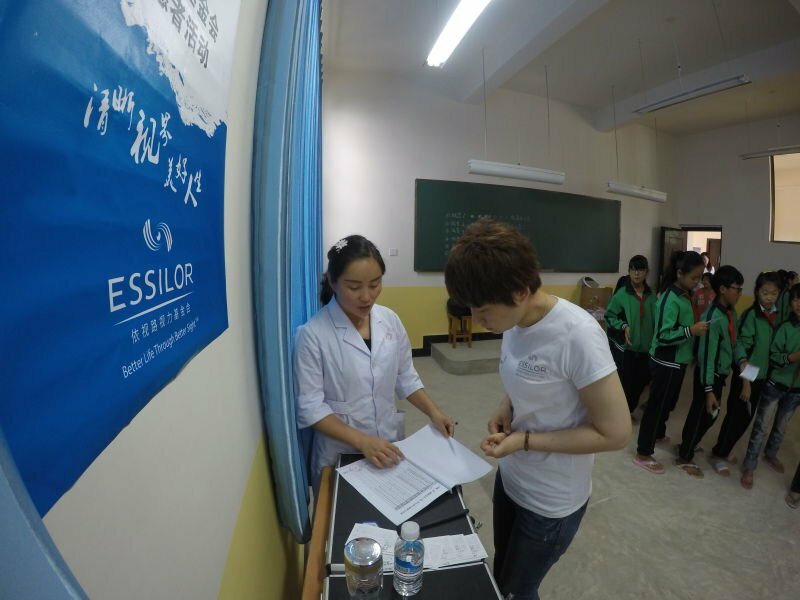 Now, for the first time, seven volunteers from Essilor Group partner OPO Optical, including three optometrists, joined hands with three volunteers from Essilor China to support the program. 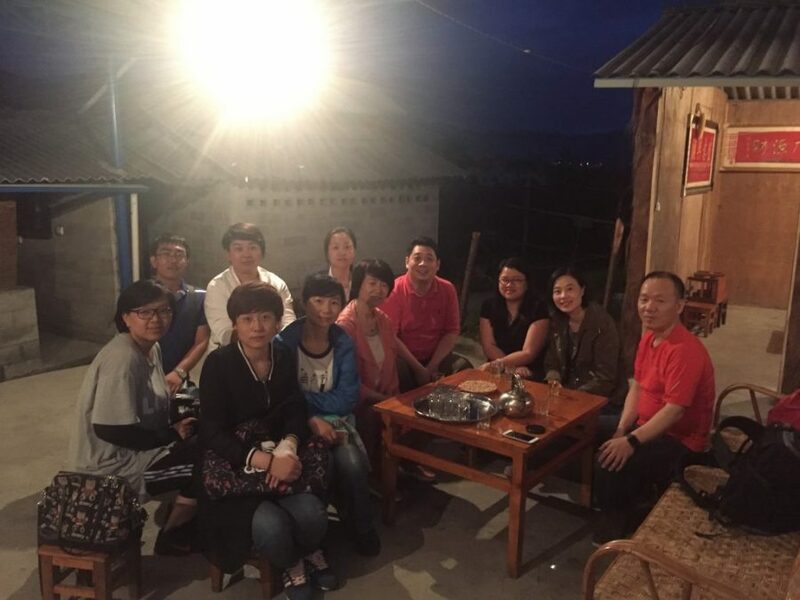 Together they spent two and a half days in Longling County – one of the poorest regions in China with a surface of close to 3,000 km2 and a population of almost 300,000. 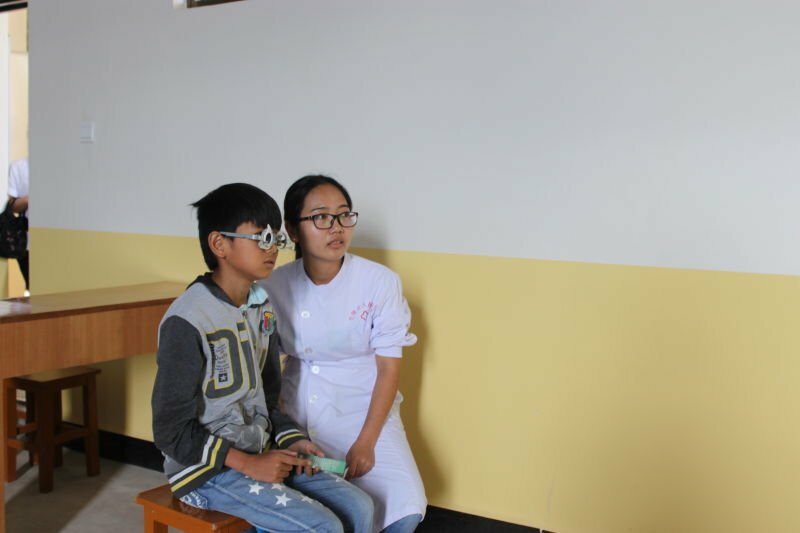 Just like many other rural areas in this province, Longling suffers from a drastic shortage of eye care professionals. In the county-level hospital, there are 4 doctors who can treat eye diseases but only one optometrist. On the first day the volunteers split in two groups: one group screened a total of 230 students of whom 72 needed vision correction and received free spectacles on the spot. The other group of volunteers taught the students basic information on eye care and the importance of good vision. 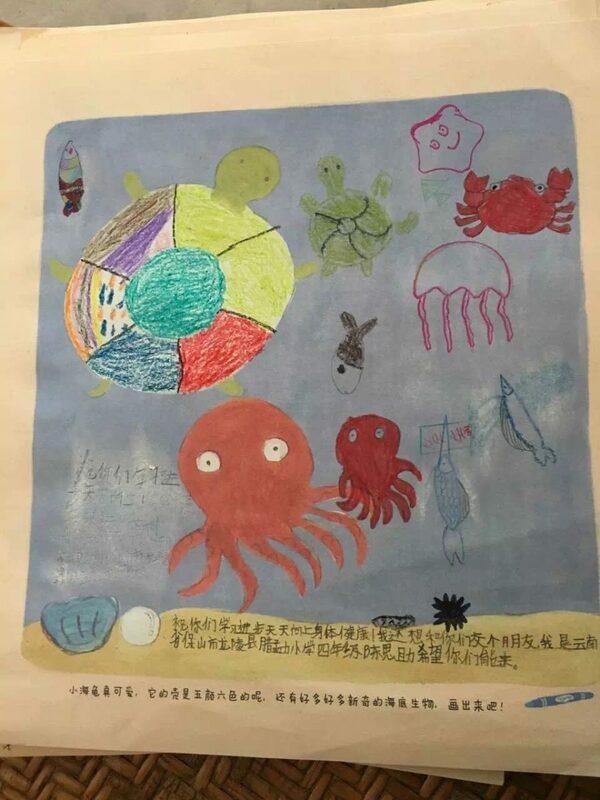 They also distributed presents: drawings from students of the same age in Changchun City – about 5,000 km away – wishing “that everyone could see the beauty of the world.” On the second day, the volunteers visited another school and equipped 120 children suffering from myopia. An eye doctor from a local hospital joined them to give advice on how to wear and maintain glasses appropriately. Many of the children tested were from underprivileged families and received their first pair of glasses although they had been suffering from vision problems for many years. Improving their vision also means giving them access to a better life, thanks to a better performance at school that again can have an impact on their social and professional lives as adults. I hope our partners will spread the word when they go back home and encourage more colleagues to join us in the future. Kelly Zhu, Head of EVF China, comments: “We are so happy to volunteer together for the same mission. I hope our partners will spread the word when they go back home and encourage more colleagues to join us in the future.” For all the participants this mission was an unforgettable experience. “I didn’t realize before I came here that the medical infrastructure in rural China is so much lagging behind the real needs. I would like to come again to help build capacity for the optometrists in the future” explains a volunteer of OPO Optical. I think advocacy is very important and we want more people to be aware of this critical situation in order to mobilize them to join us in improving the sight of our kids. 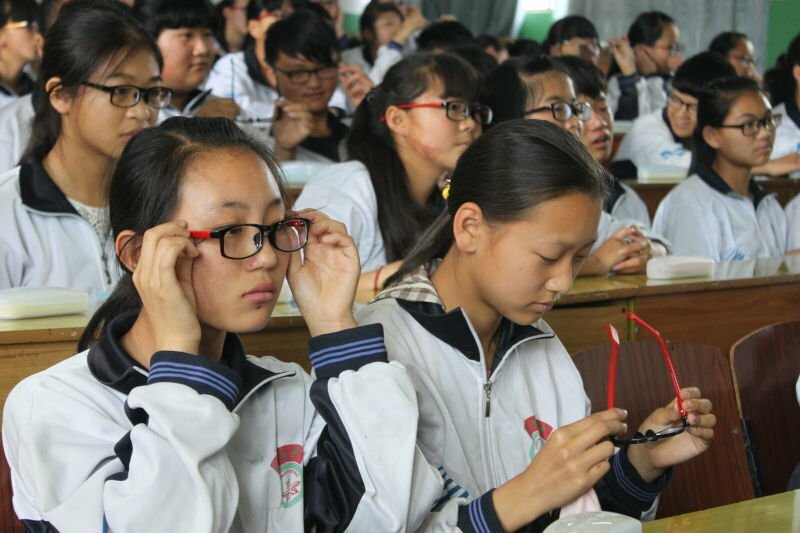 Just earlier this month the results of a long term study on China’s National Vision Health revealed that close to 500 million people over the age of 5 in China have an uncorrected visual defect. The reason for this dramatic reality is partly a lack of awareness and partly a lack of access to vision correction. 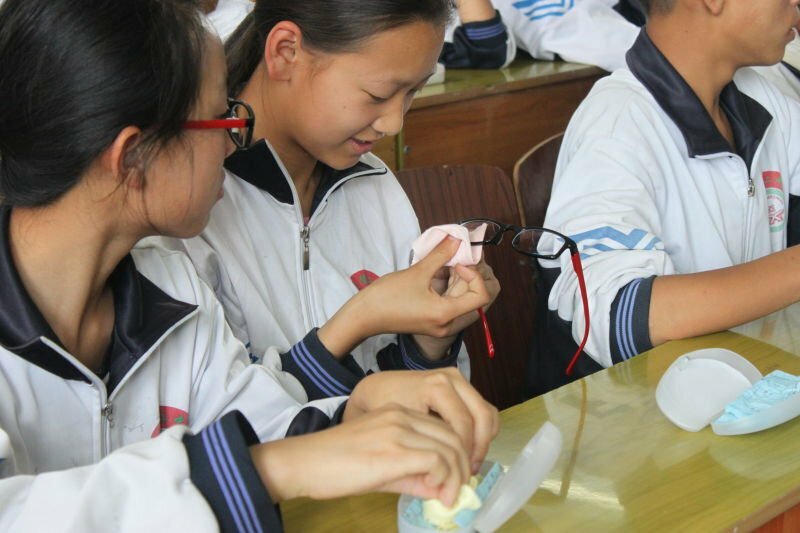 Essilor is helping to change this situation by developing inclusive business models that increase the access to eye care in China, in particular in rural areas. At the same time these solutions create jobs and allow locals to build their own business with a stable income. However this is not enough, as many people do not only lack physical but also financial access to vision correction as well as awareness of the problem. It is therefore essential to target the underprivileged population and in particular to educate and support children through initiatives like Education in Sight, or Eye Do, another long term project launched by EVF last year. These programs bring us one step further in the commitment to the goal we share with industry partners to screen 50 million children worldwide for vision impairments by 2020. Calling all innovators: See Change Challenge is now open!